Earn $11.49 in VIP credit (1149 points)What's This? 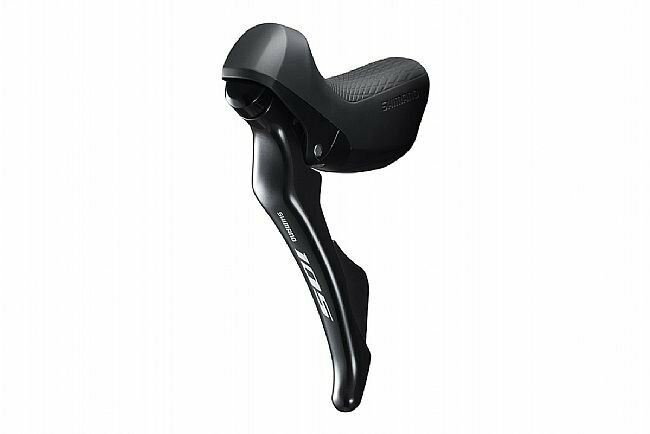 The Shimano 105 ST-R7000 Shifters are brand new for 2018, benefitting from a redesign with technology, features, and benefits trickled down from Shimano's elite-level Ultegra and Dura-Ace groupsets. Offering crisp, precise shifts with smooth, light action, the new 105 Shifters utilize updated internals for virtually the same performance as the more expensive offerings. 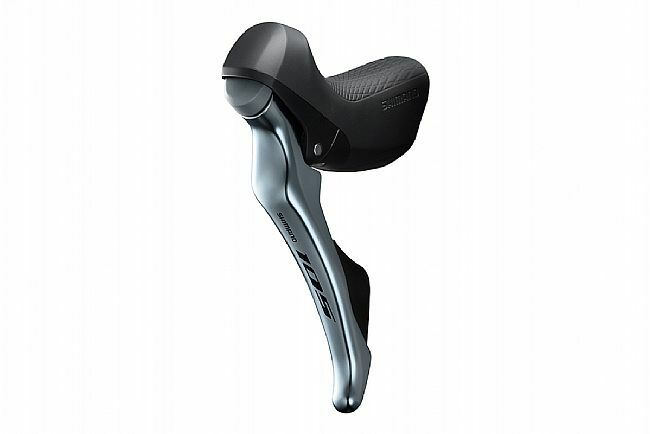 On top of the new technology, the ST-R7000 Shifters also feature a newer ergonomic design with a revised lever curve, delivering a more intuitive, comfortable shifting and braking experience. 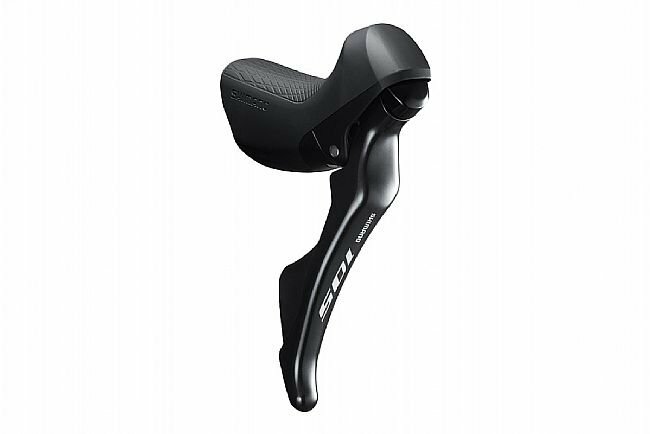 This individual Shimano 105 ST-R7000 11-Speed Shift/Brake Levers include Shimano's Optislick cables and housing. Right/Left specific.11-speed compatible. Redesigned for 2018, blending features and benefits of top-tier offerings at an affordable price. 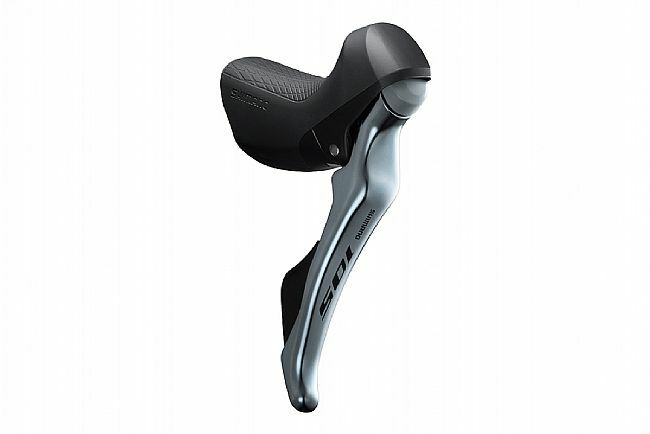 Revised ergonomic shape with redesigned shifter internals for smoother, softer, more precise shifting and braking. Claimed weight: 251g per shifter.